Whitehall Rowing & Sail’s ‘Boat Share’ Rowing Club provides ‘All Water’ slide seat rowing. Build strength, stamina, and fitness. 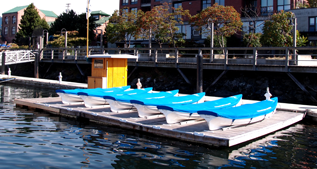 Boats located in Victoria’s Inner Harbour and Oak Bay! Discover a great new passion. 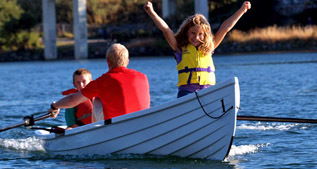 Explore your local waterways with family and friends or just get away from it all! Professional ‘All Water’ rowing instructors show you how! Feel confident and in control in all conditions! 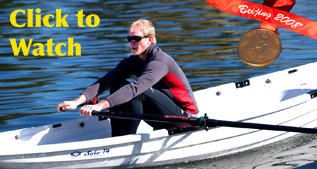 Both clubs offer a choice of single-position Solo 14™ and double-position Tango 17™ slide seat sculling boats. Learn more here! Please “Like” the WSRC of Victoria on Facebook to get the latest news and event information and to see the pictures, videos, and WSRC members in action.